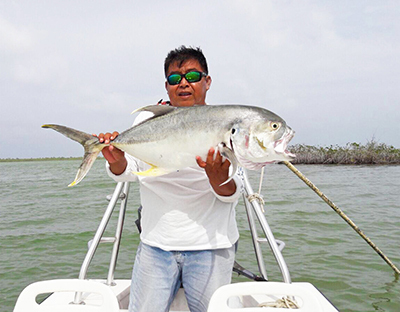 Boca Paila Fishing Lodge | Yucatan Peninsula, Mexico » Flats fishing on Mexico's Yucatan. Bonefish, permit, tarpon, and snook. Expert guides. 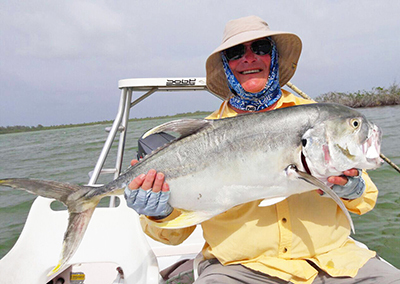 Jan Maizler, a long-time saltwater angler, writer and traveler, recently paid us another visit here at Boca Paila. 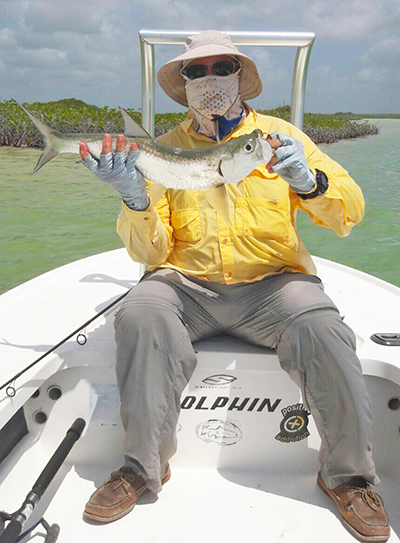 Check out this article on our Press page about his most recent trip to Boca Paila. One of the big attractions to Boca Paila Fishing Lodge is the variety of fish species we have in the lagoon and on the Caribbean side. 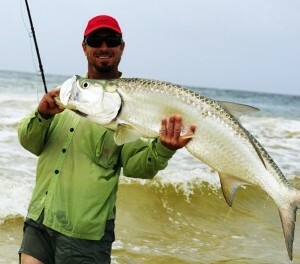 Here’s a look at a beautiful tarpon caught in the surf. This fish jumped all over the place and finally came to hand. 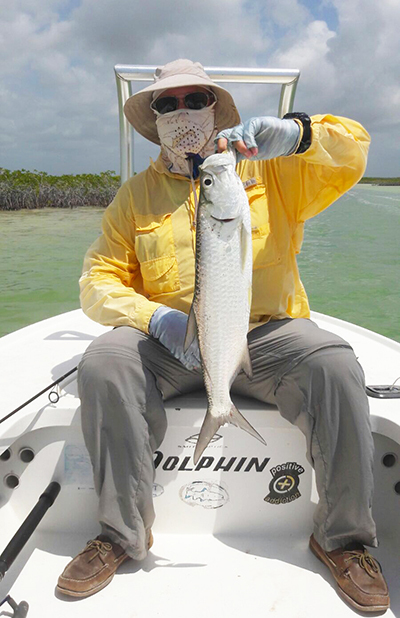 Be sure to tune in to Slot Limit Radio this Thursday, March 8th from 6:30 to 8:00 EST to hear Boca Paila’s good friend, Jan Maizler, talk about fishing the Yucatan Peninsula. Jan is an accomplished fly fisher and first-rate photographer. 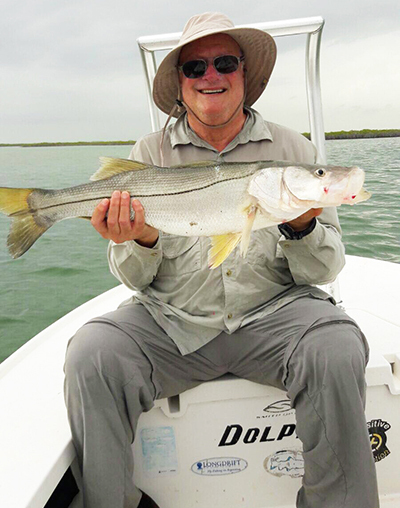 Pat Ehlers from the first-rate Milwaukee, Wisconsin fly shop, The Fly Fishers hosted a group at Boca Paila this spring, and what a wonderful trip it was. 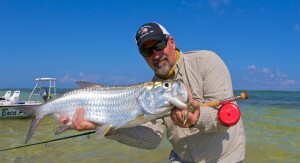 Grand slams (bonefish, permit and tarpon all caught in the same day), super grand slams (a grand slam with an added snook!) and great fun for all. We are already looking forward to Pat’s return group trip next March. 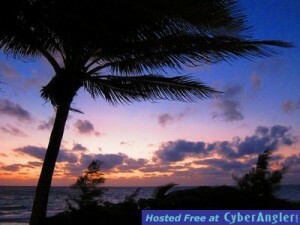 Have a look at some of Pat’s pictures here to get you excited, and maybe you’ll be ready to put together your own trip! Boca Paila is a perfect place for families, a couple of buddies or even a group of up to 16. 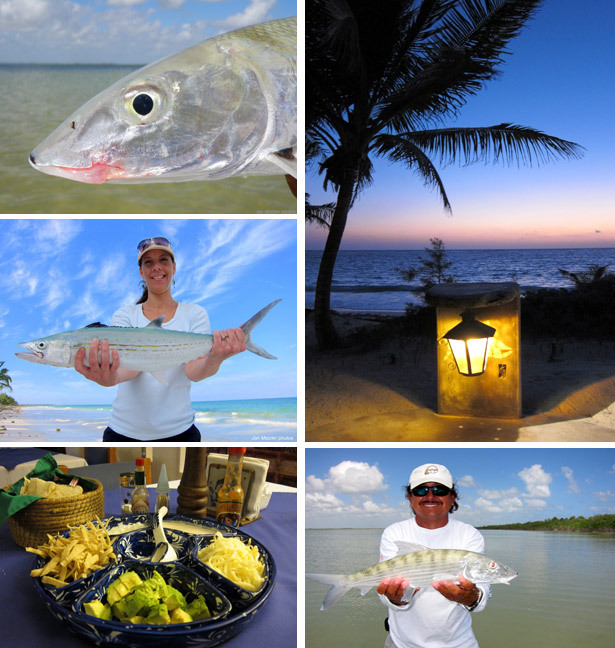 Be sure to tune in to Slot Limit Radio this Thursday, March 8th from 6:30 to 8:00 EST to hear Boca Paila’s good friend, Jan Maizler, talk about fishing the Yucatan Peninsula. Jan is an accomplished fly fisher and first-rate photographer.